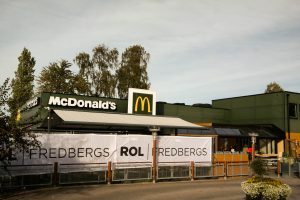 ROL Fredbergs are currently rebuilding one of McDonald’s best located restaurants in the Nordic region in Jönköping. This is a busy restaurant with more than 60,000 cars passing every day! 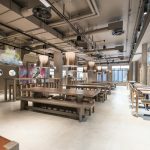 Having delivered McDonalds restaurants for many years we have the knowledge and experience required to ensure that the restaurant can keep trading while the refurbishment work is being carried out. 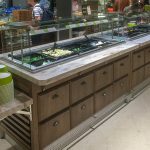 This turn-key project is managed by ROL FREDBERGS project managers and incorporates a new concept lift to LIM Extreme 2.0 and a Platform Integration to accommodate a self-service system of food ordering. We will publish more pictures of the completed project at the end of October.